J35A 2002 3.5 Honda J35A4 JDM used engine for Honda Pilot 2002 for sale. 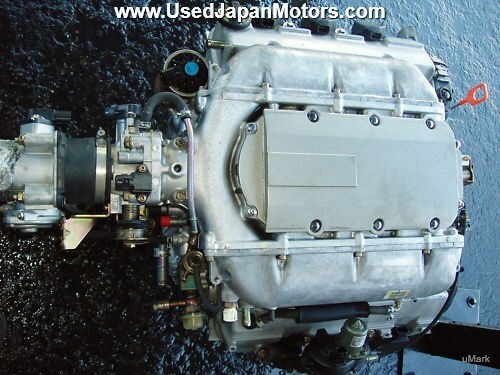 J35A 2003 3.5 Honda J35A4 JDM used engine for Honda Pilot for sale for year 2003. 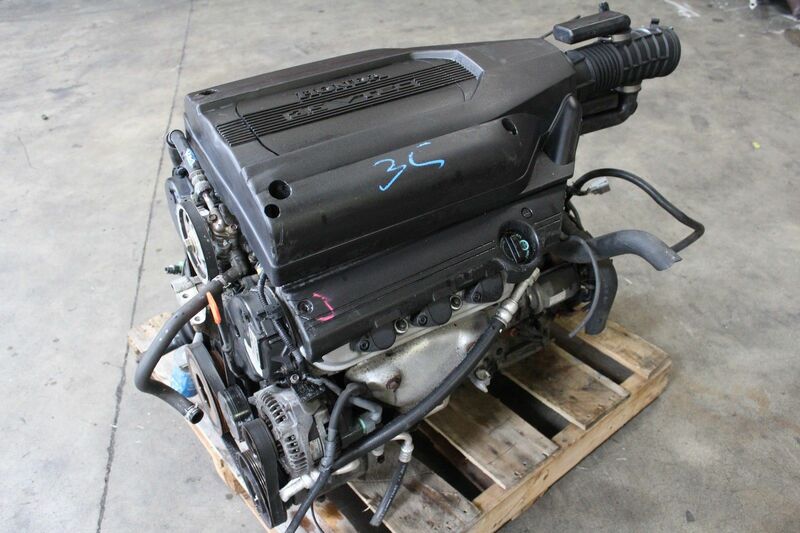 J35A 2004 3.5 Honda J35A4 JDM used engine for Honda Pilot for sale for year 2004. 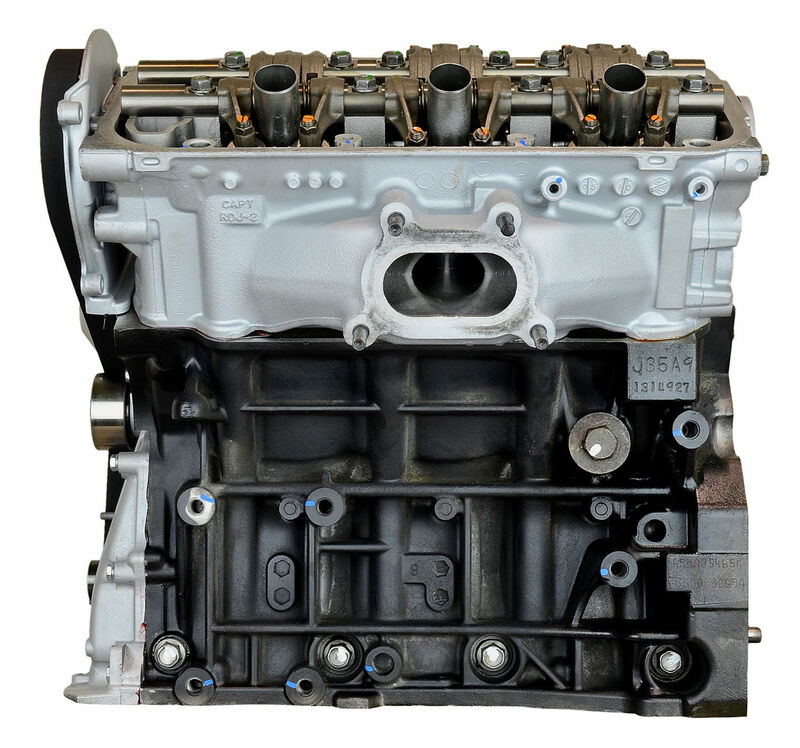 J35A6 2005 3.5 Honda J35A6 rebuilt engine for Honda Pilot for sale for year 2005. 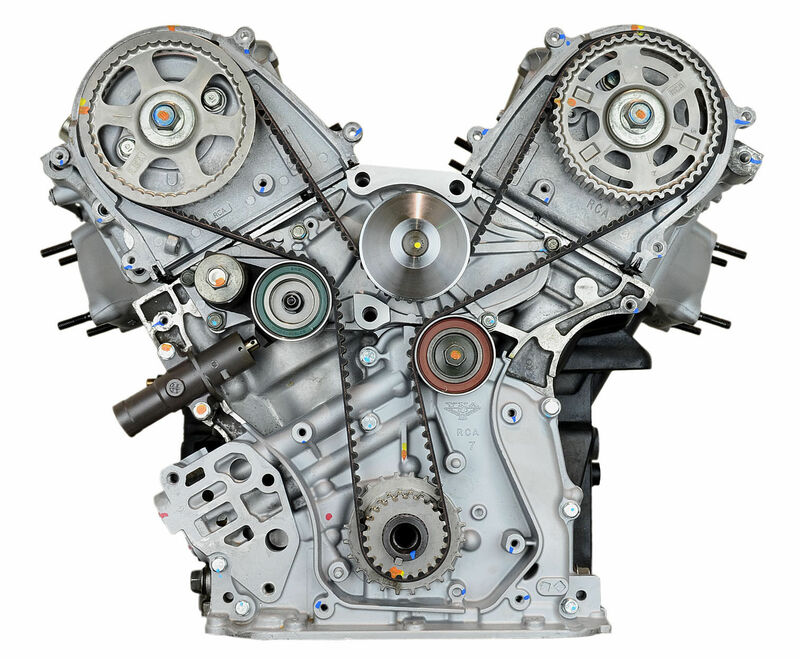 J35Z1 2006 3.5 Honda J35Z1 rebuilt engine for Honda Pilot year 2006 for sale. 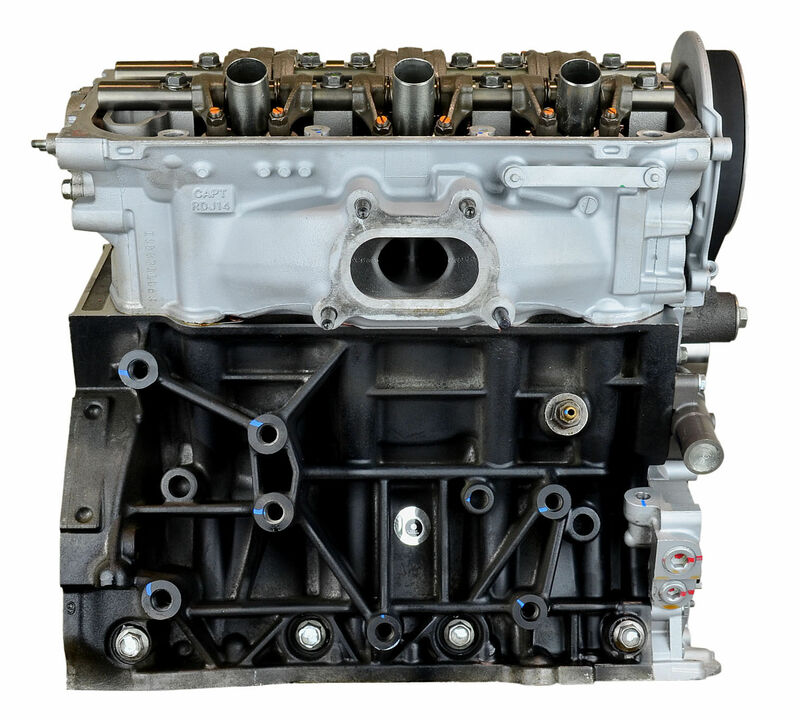 J35A9 2006 3.5 Honda J35A9 rebuilt engine for Honda Pilot 4WD year 2006 for sale. 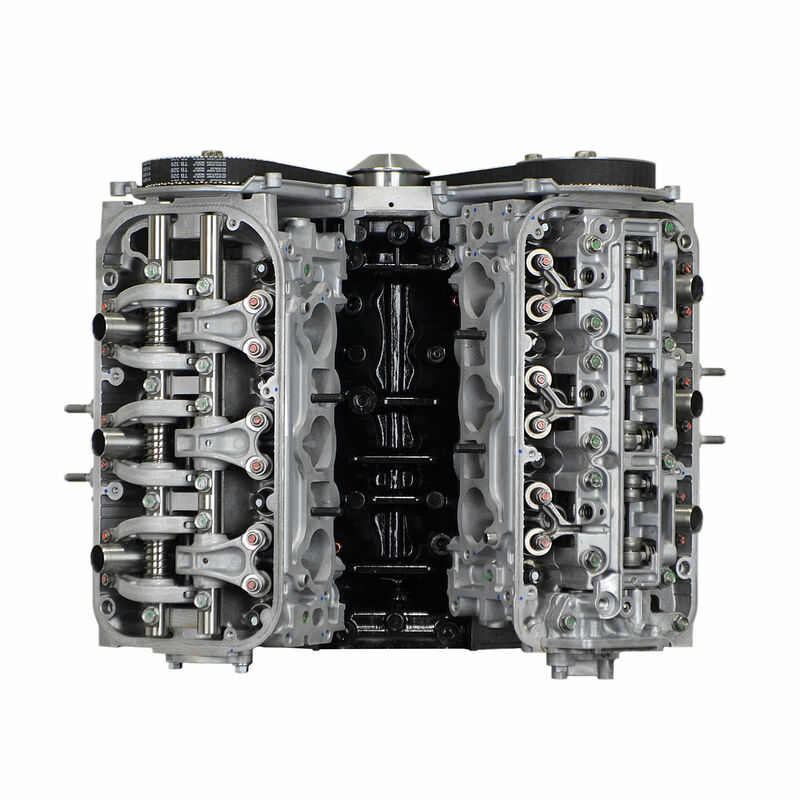 J35A9 2007 3.5 Honda J35A9 rebuilt engine for Honda Pilot 4WD year 2007 for sale. 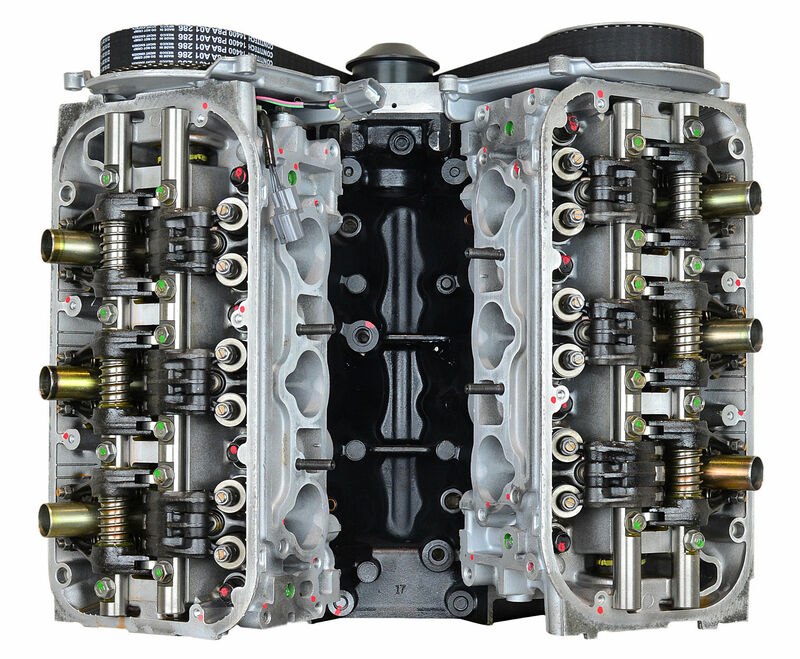 J35Z1 2007 3.5 Honda J35Z1 rebuilt engine for Honda Pilot year 2007 for sale. J35Z1 2008 3.5 Honda J35Z1 rebuilt engine for Honda Pilot year 2008 for sale. 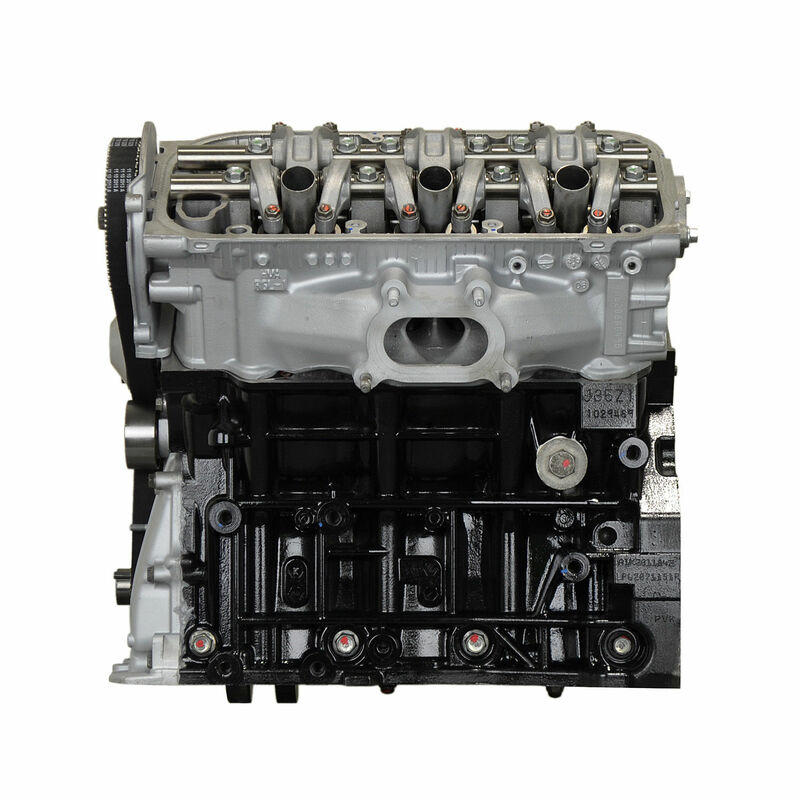 J35A9 2008 3.5 Honda J35A9 rebuilt engine for Honda Pilot 4WD year 2008 for sale.